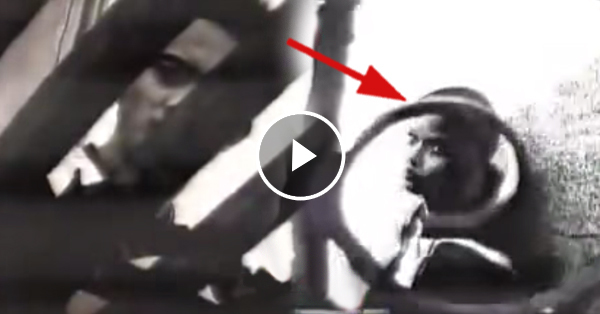 This woman was taken advantage in a cemetery by a friend of her stepfather, what happenened next was shocking! Home / Life / This woman was taken advantage in a cemetery by a friend of her stepfather, what happenened next was shocking! The controversies towards a woman who was allegedly taken adv*ntage in a cemetery were raised. The woman was the niece of Alfonso Caminos. He served as the guardian and stepfather of the victim since her mother passed away. One day back in 2007, the woman went out with one of her friends who was suspect for the crime. Alfonso was getting worried when she was still not home. But after several hours, she went home but she was already wearing a different set of clothes. She then admitted that she was violated by Alfonso's friend named Mario. It happened in the cemetery in Paraiso. After several years of avoiding the crime that he made, the time has come for him to face the issue. They had to confront each other in a live television show to address this issue between the two. Watch how they exchanged arguments towards each other.